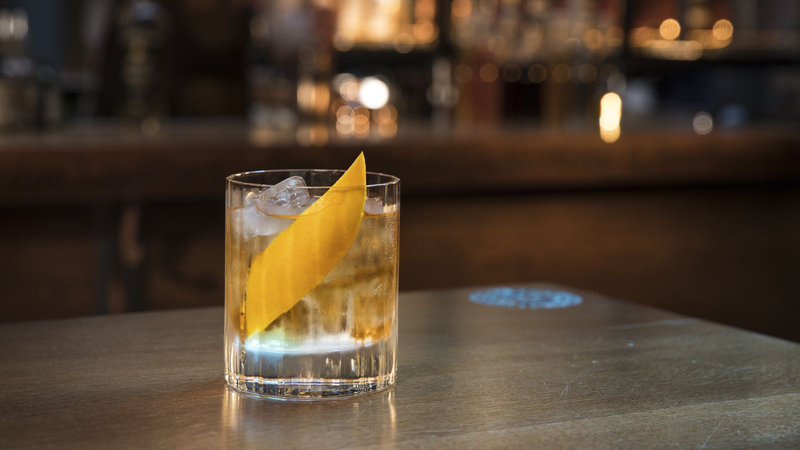 Whereas Scotch whisky tends to be distilled twice, the outcome from triple distilling is a smoother, lighter and fruitier whiskey which offers versatility in cocktails, and its mellow character makes it easy to balance. 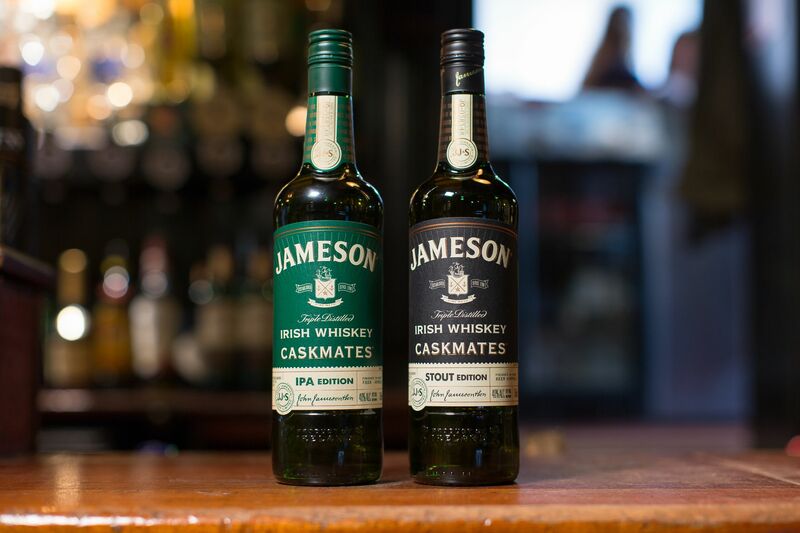 “Irish whiskey has a unique taste, as the flavour profiles can vary drastically with different wood types it’s aged in (such as oak),” says Ronan Collins, brand ambassador, Jameson. 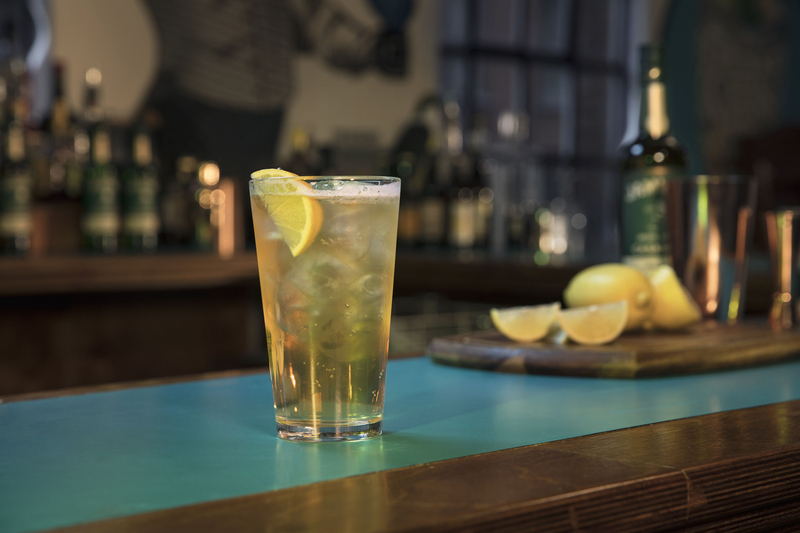 Light, easy drinking and delicious – bringing together the worlds of craft beer and whiskey. Method: Fill a pint glass with ice. 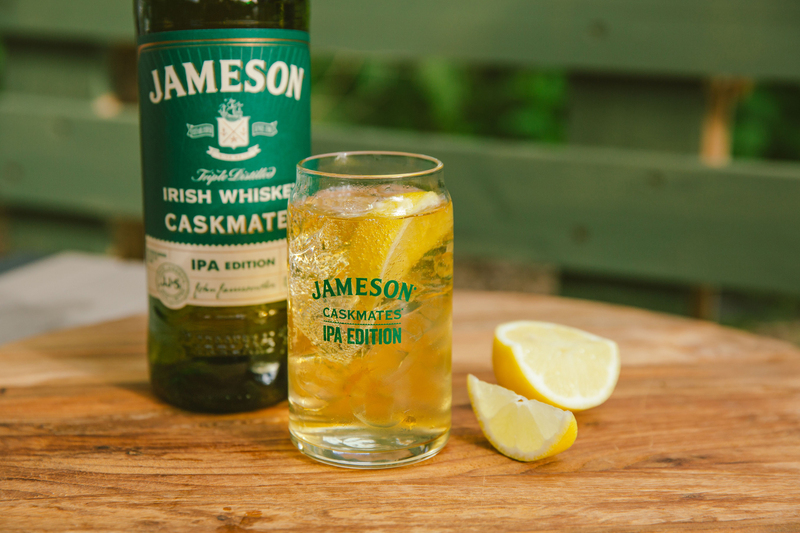 Add the Caskmates IPA, fill two thirds of the glass with lemonade. Top up with craft beer, squeeze the grapefruit wedge over and drop into the drink. Something crisp and refreshing. Where the IPA Caskmates edition has a real tone of difference is the citrus note, and the tonic balances this out with a bitter sweet taste. Method: Fill a highball with ice. Add the Caskmates, top with the bitters and tonic water, stir slowly and garnish with lemon wedge. Don’t be fooled by the name, this fantastic whiskey cocktail is still young at heart, and is one of the very first whiskey cocktails ever invented. It’s certainly stood the test of time. Ingredients: 50ml Jameson Caskmates Stout Edition, 3tsp brown sugar, 2 dashes of Angostura bitters. Method: Add the sugar to a rocks glass along with the bitters. Add a splash of water and stir until the sugar is dissolved. 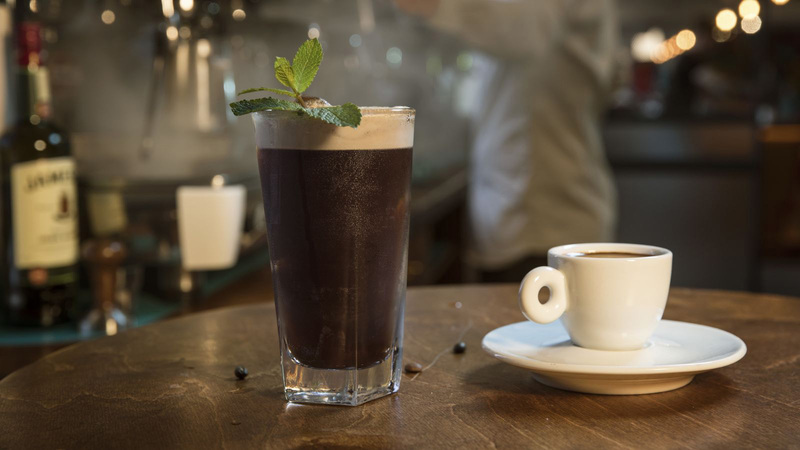 Fill the glass with ice, add the Stout Edition and stir slowly. Garnish with a dark cherry or orange zest. Method: Half fill a cocktail shaker with ice. Add the ingredients, shake gently and strain into a highball filled with ice. Garnish with a sprig of mint.